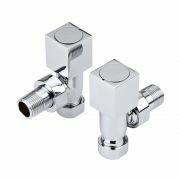 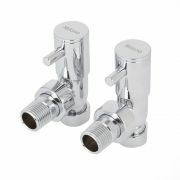 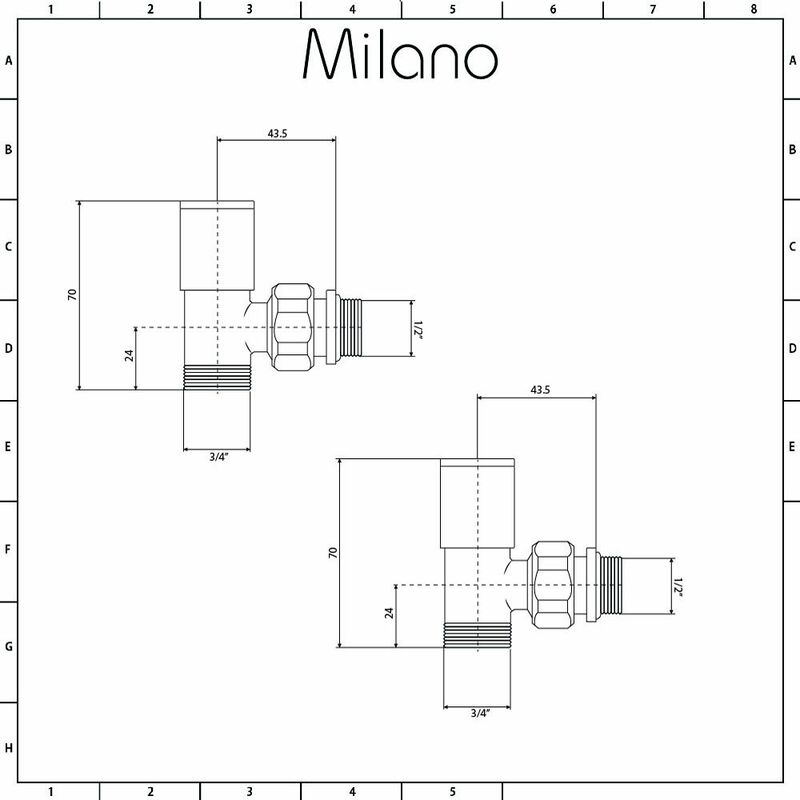 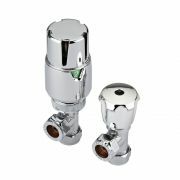 Featuring a modern design and a durable chrome finish that blends in easily with any decor, the Milano manual angled radiator valves will add the important finishing touches to any radiator or heated towel rail. 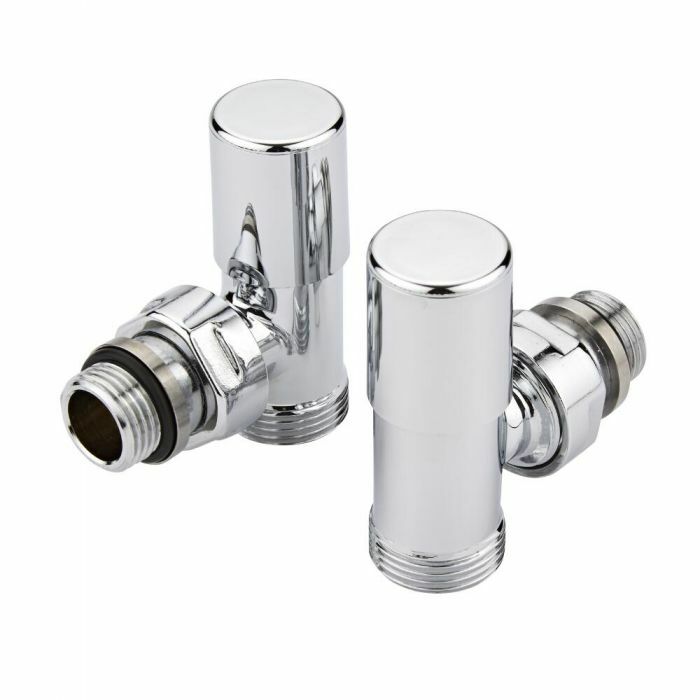 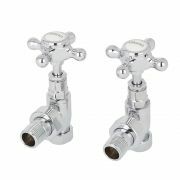 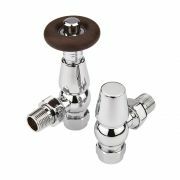 Supplied with a euro cone adapter, these stylish yet functional radiator valves are made from brass so you can be assured of quality and durability. 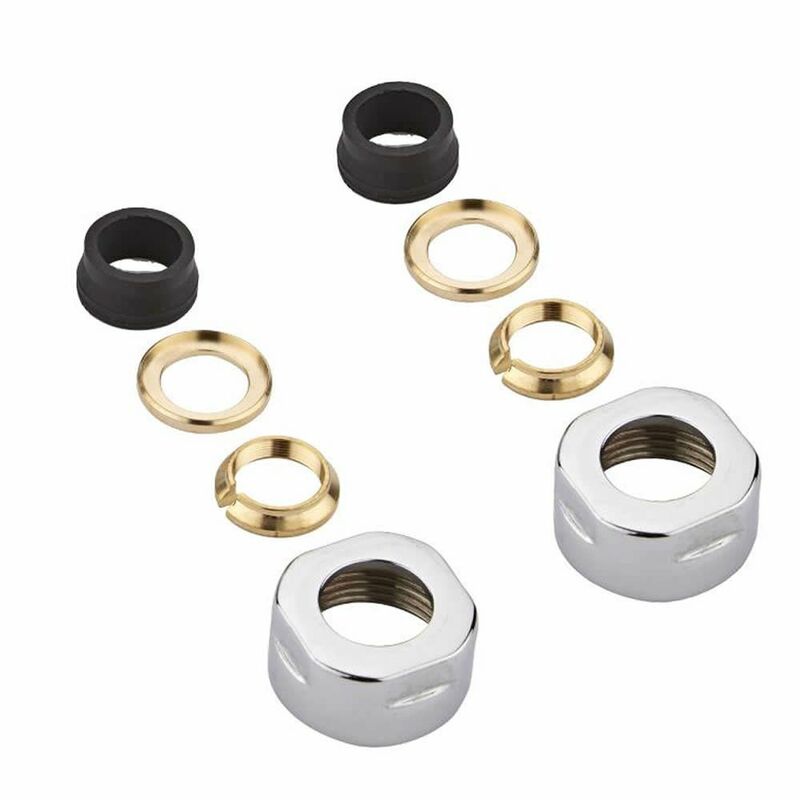 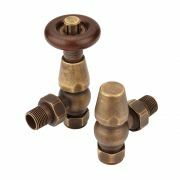 A euro cone adapter allows for the connection of various fittings made from metal-plastic, polymer and thin walled copper and stainless steel pipes.